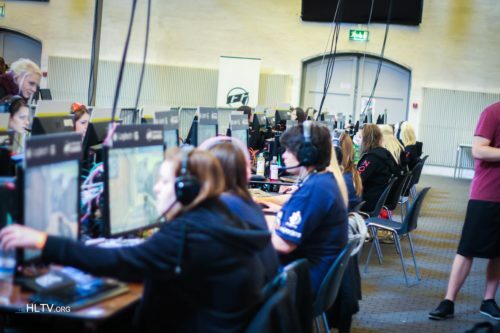 Are they gona add dreamhack games? tryed to ask there support, is offline, tells me to use the international live chat, i cant they send me back to my national support site lul. i did not ask for your opinion. Login or register to add your comment to the discussion.